Have you ever begun a class discussion or lecture assuming your students have completed the assigned reading—which you’ve selected after painstakingly designing your course and syllabus—only to be faced with vacant stares that can only mean the group has no idea what you’re talking about? If so, you’re not alone. According to Chronicle Vitae columnist David Gooblar, up to 70 percent of students attend class without having done the assigned readings. When students skip this work, they miss out on a critical building block to their learning and retention of course materials. Below are some tips to help you gain student buy-in so they complete this essential aspect of your business communication course. “Sell” the importance of readings. Explain early in the semester that reading selections include information students need to absorb before your lecture so they can understand what you’re discussing. Tell students that readings include perspectives, information, and insights you cannot possibly address in your short time together in class but that those elements are integral to their understanding of the subject matter. Remind your class that when they don’t study the strategies of business communication, they won’t successfully complete the documents they will be asked to write, in class and on the job. Offer credit for reading. Assign a minimal amount of credit for completing readings using any of the strategies listed in the points below. Not all students will respond to this inducement, but many will want to take the opportunity to boost their grades. Begin class with small group discussions of readings. Prepare questions for students to discuss before your lecture. You can check off participation by walking the room. Assign reading notes or journals. Require students to take whatever type of notes are most meaningful to them: summary paragraphs, outlines, graphic or word trees, and the like. Similarly, journal entries about how students relate to the reading (or how they perceive the information about business communication will shape their future careers) can be thought-provoking and stimulating. Collect in each class session or at the end of the term. 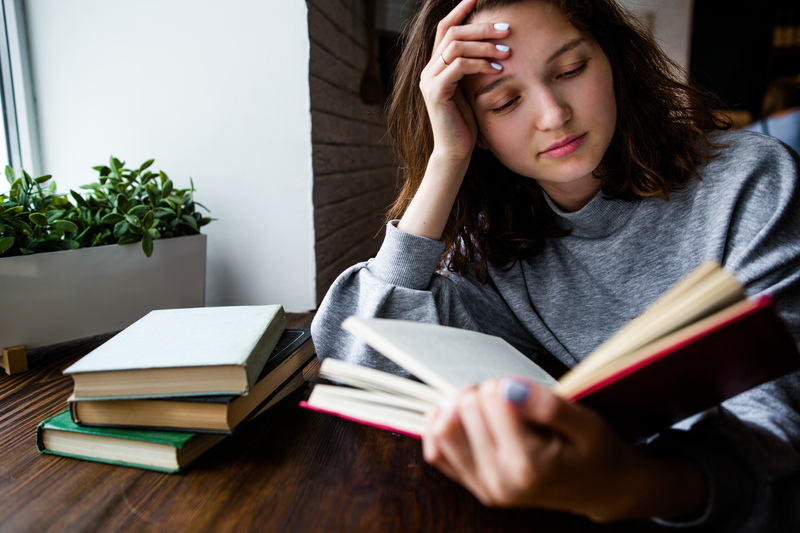 Give quizzes.Whether planned or pop, quizzes can act as a not-so-gentle reminder that doing the reading is part of a student’s grade in your course. The downside is that students can see this approach as punitive. Don’t rehash information. If students see that you will cover the material in the readings in class, they have no reason to do them. Prepare reading response worksheets. Have students answer questions about main points you want them to take away from the reading. Likewise, ask them to respond to discussion questions you want them to think about. Consider drafting prompts that allow students to write about the purpose they perceive behind the assigned reading. You can initial each set of questions as students enter class daily and collect all the completed question sheets toward the end of the term. Require only necessary readings. If students see the readings are redundant or too vast to complete in a reasonable amount of time, they will simply not attempt them. Be honest with yourself when assigning readings and keep only those you consider essential. If students see you take their reading seriously, there’s a better chance they will, too! How do you encourage your students to do their reading? Start a conversation. This entry was posted in 2. Featured Articles on October 23, 2018 by bizcombuzz.